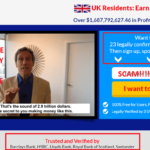 In today’s article, we’re going to expose Bank Tracker Bot scam. It is a binary trading application which is created by alleged Micheal George and his target is to capture more and more novice trader. He assures that his trading application is too smart and provides you success rate of 98.7%. 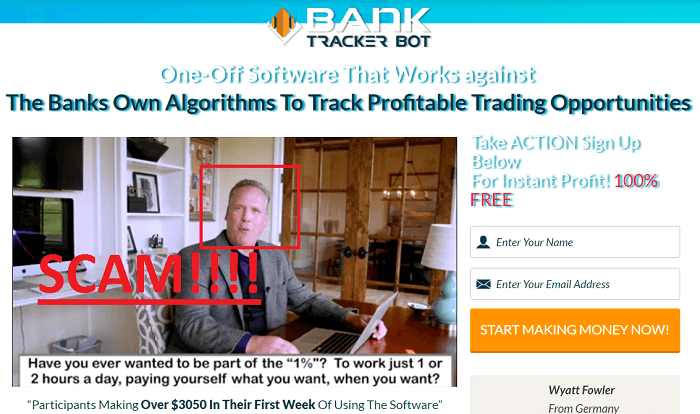 But we know that like most of the trading application, Bank Tracker Bot is also a SCAM and we want our readers to read this review before creating an account on this binary options trading system. Yes, we know that his trading app can achieve a winning rate of 98.7% which is huge and chances are very high that you can earn a great profit in a day or in few minutes. But don’t fall for it. Believe us, we have done deep research about Bank Tracker Bot and what we found will definitely shock you. 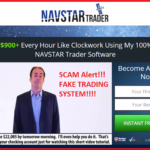 This trading system is a SCAM and the primary target is new users who want to become rich over a night and don’t have much knowledge about trading systems, especially SCAM one’s. But it’s our duty to help our reader and for that, we do deep research about all the trading systems and share evidence which proves them genuine or SCAM. In the case of Bank Tracker Bot, we have no doubt that it’s a SCAM. In the upcoming line you will read about all facts and proofs, but first, why don’t you read a little about what is Bank Tracker Bot and who is a creator of this SCAM trading app. Bank Tracker Bot is an auto trading app which is recently released by alleged owner Micheal George. According to him, he wants to give a chance to new users who want to earn some quick money. He also shared that the application he created is so clever that he can beat any bank in their own game. The credit of this cleverness goes to the algorithm on which this software is based. He claims that this trading app can provide you Winning rate of 98.7% and which is high. Micheal George also shared that Bank Tracker Bot is the reason now she has a 25-year-old wife. We were is a doubt that why he is mentioning his wife here? Of course, we are not interested in knowing how much his wife loves him. All we want to know is the truth behind Bank Tracker Bot which includes what BTB software stands for, why he’s offering this application for free and related. The first thing which we always do is look for the identity of the owner who have created the software and like most of the SCAM trading app, we didn’t find anything about Micheal George. He’s fictitious character with no investment details. If he’s earning great amount then he would be featured on the popular news sites for sure. Now, this forces us to call Bank Tracker Bot is a SCAM. If you check the official website of Bank Tracker Bot, you will find a statement that assures you that by participating in this binary trading system you can make $3050 or above in a week. Now when we checked the work “participating” in the sentence we got a signal of suspiciousness. Now, this makes us think that Bank Tracker Bot trading system is some kind of lottery in the form of trading and participant don’t even know how much they’re going to earn after investing money. Even there is not guarantee that they will definitely win. 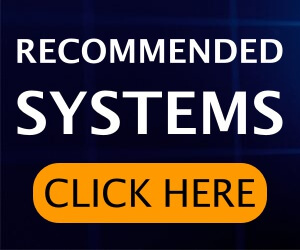 Now users who’re into this business will definitely not invest in this system because after reading the following sentence they will be sure that it’s a SCAM. Why users limited to earn $3050? 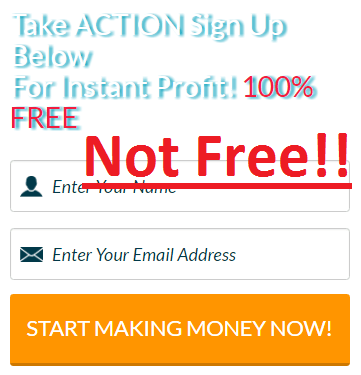 As shared above this clever software have winning rate of 98.7 which is huge, why all the users are restricting themselves to $3050 when they can earn great profit. If this software has great potential of earning good money, we don’t see any reason to settle for less. On the website, you will see a message that George is already making huge amount using this trading app and he wants to provide free licenses to users so that they can also join this trading system and good money. But the truth is that this software is not available for free and you have to pay $250 into the account of the broker to start trading. So there is nothing new in this. The motive is to get the attraction of more and more users. Why they need more and more users is because more the users add $250 to the account of a broker, more commission they will earn from the broker. Now where is the profit of innocent users here? All this confirms that this trading app is nothing but a SCAM. Like most of the fake or SCAM trading apps, Bank Tracker Bot is also using fake users to provide positive feedback about the app so that more and more user believe it and start signing up for it. While checking a website you will also see a live trade showing you some great wins, but like fake reviewer all these stuff is also fake. 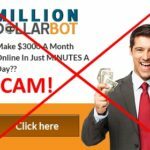 If you search about Bank Tracker Bot on the internet you will see that genuine forums and some good authority site also calling this app a SCAM. Instead of investing in this scam software, you can invest in Binadroid software or Copy Buffett software. We have provided you enough proofs you call Bank Tracker Bot a SCAM and we recommend all our users to stay away from it because the only reason they exist is to SCAM. 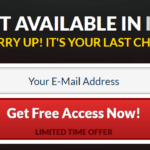 In case you still want to try this binary options trading system go ahead we guarantee you will get nothing but a SCAM. Don’t forget your experience with us in the comments. 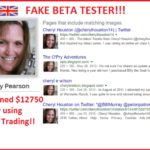 Disrupt Trading Software is a SCAM ; Check Review Points!! GPS Trader Review!! It’s a SCAM!! 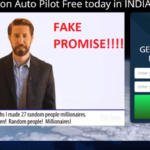 The Cobalt Code Software Review – Scam or Not? Check ! !